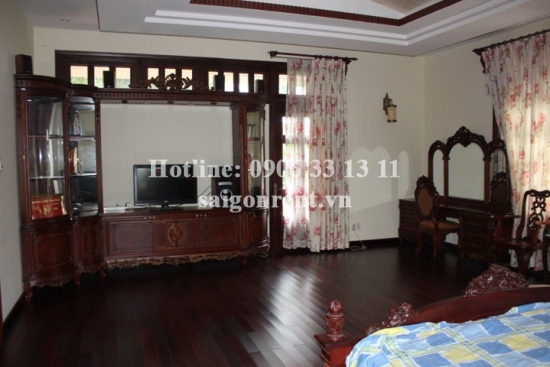 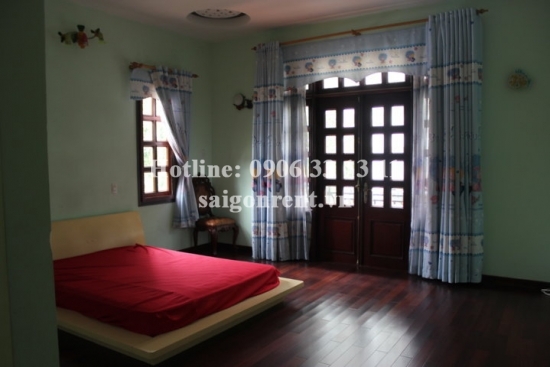 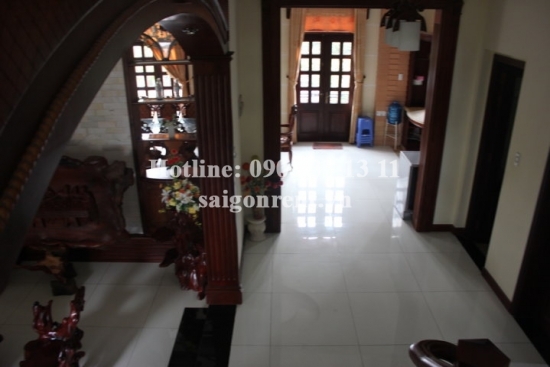 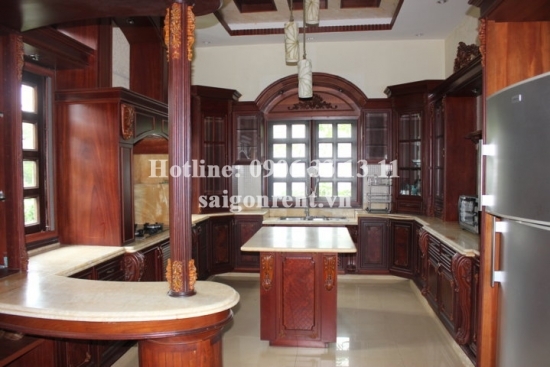 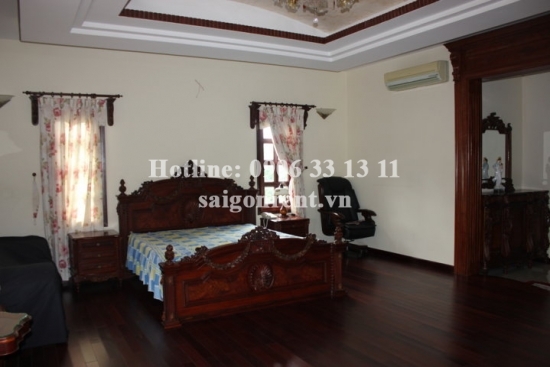 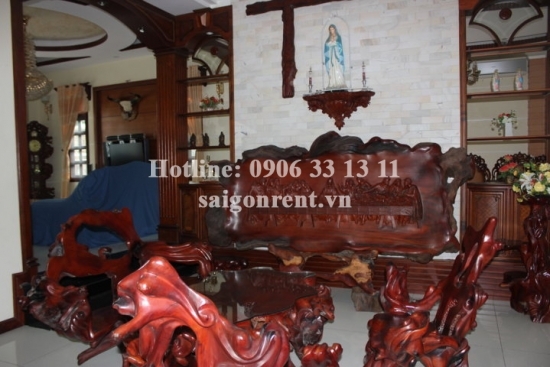 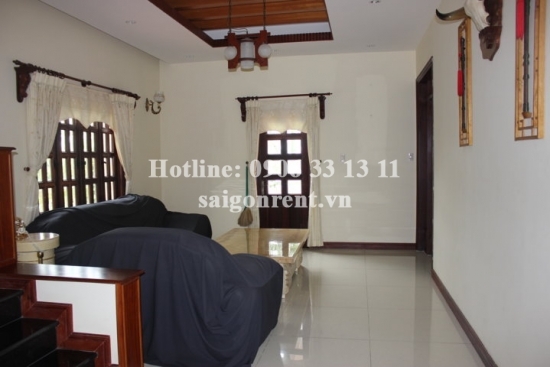 Nice Villa for rent in Thao Dien ward, district 2- 4500 USD Thank you for finding out information on our products. 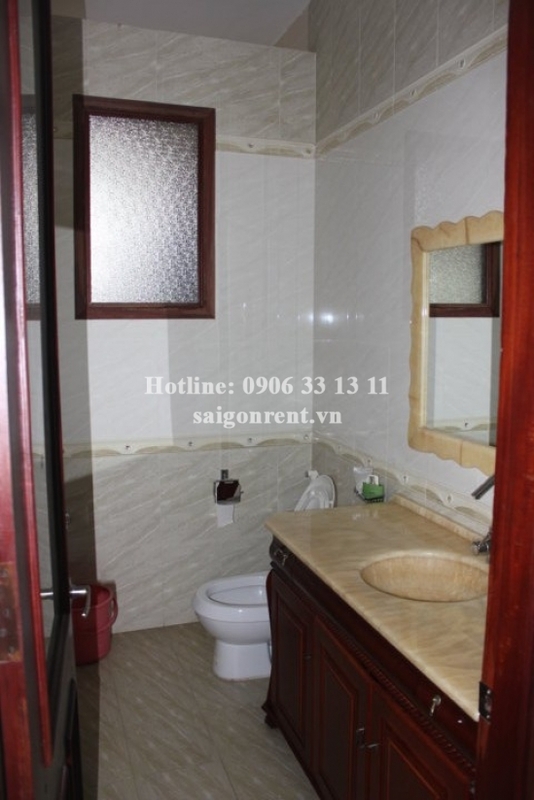 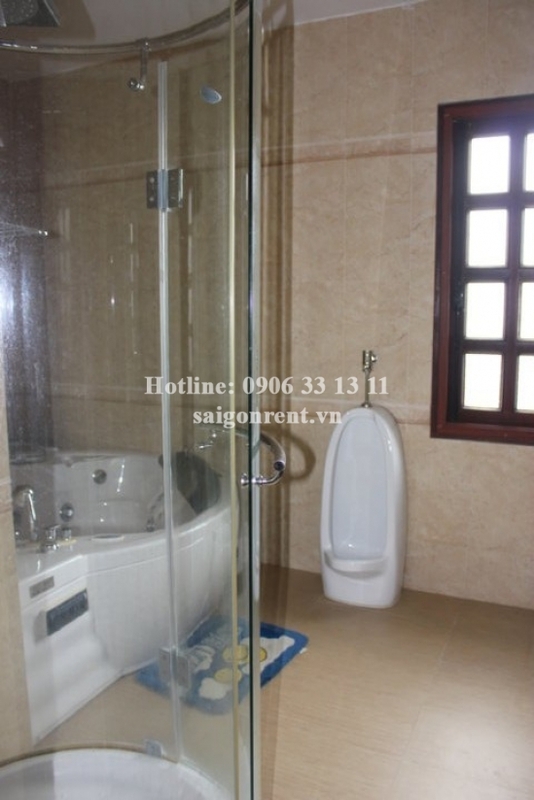 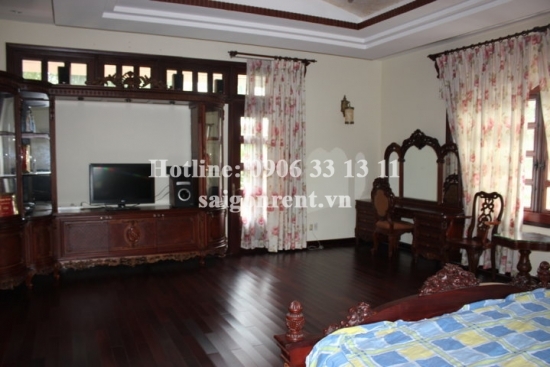 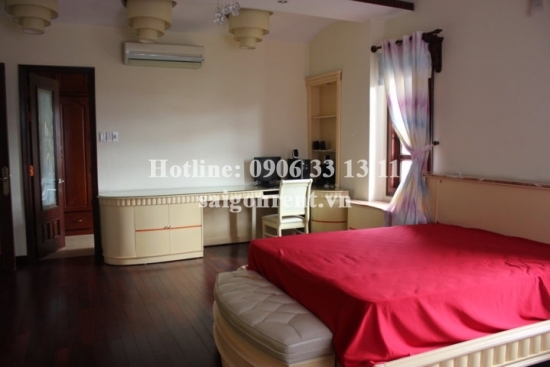 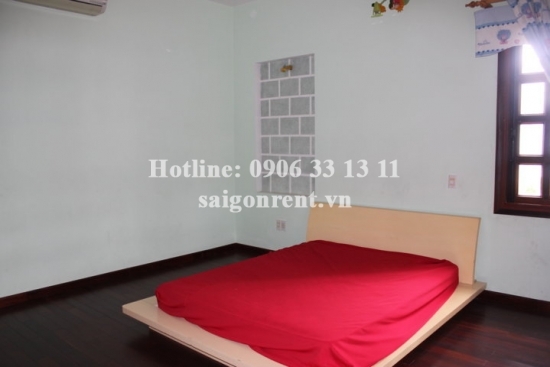 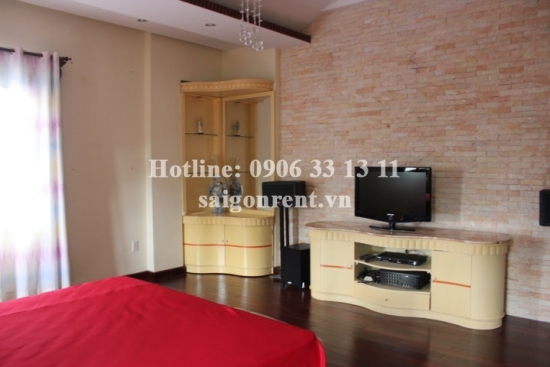 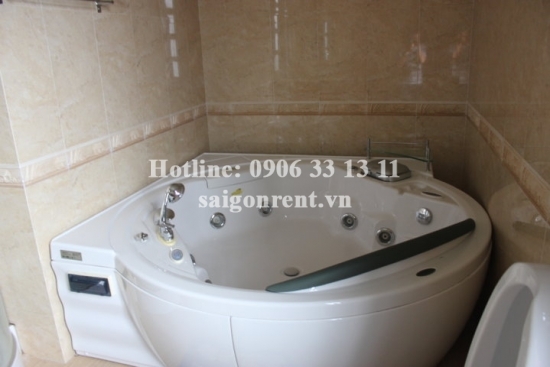 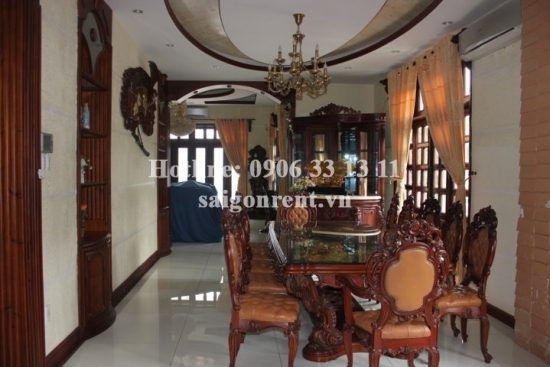 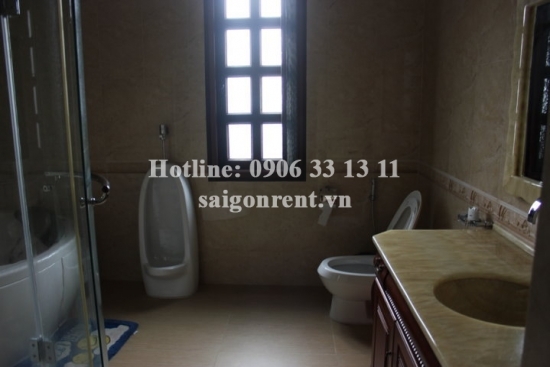 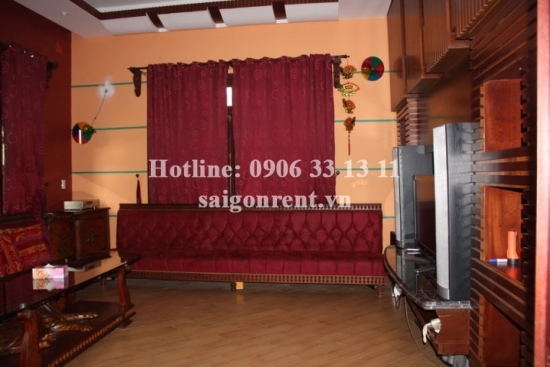 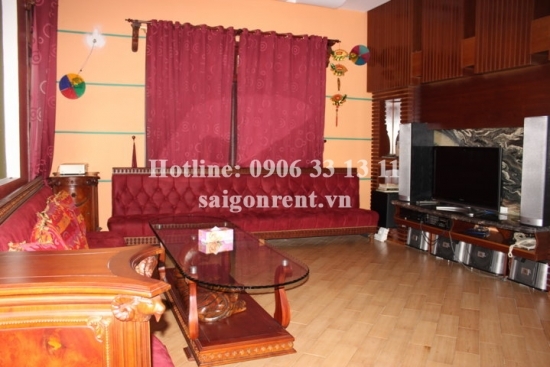 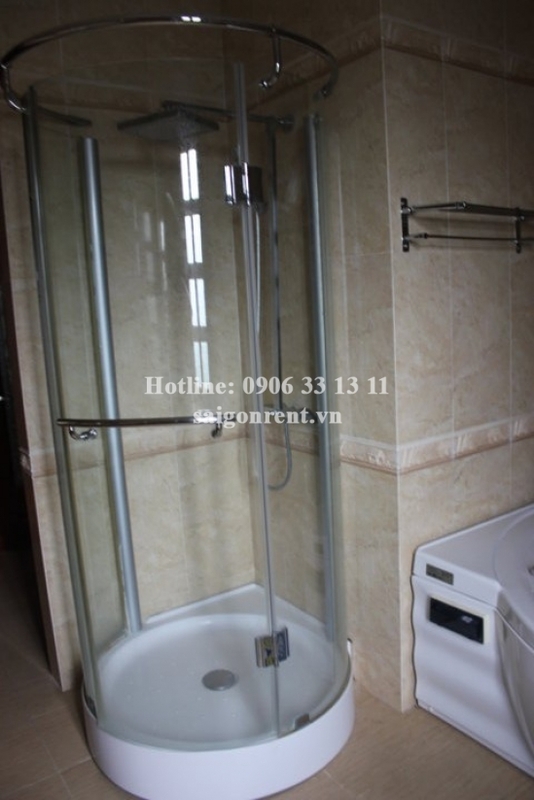 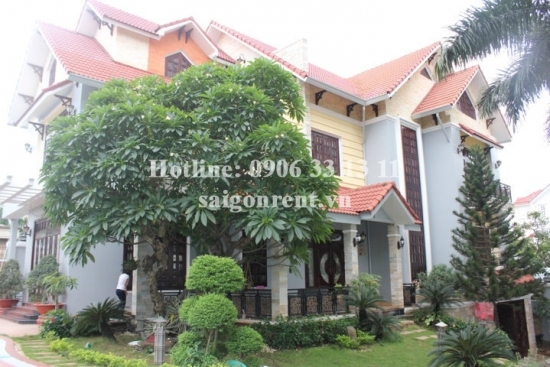 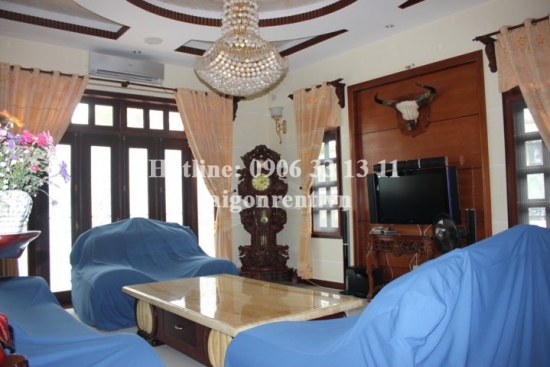 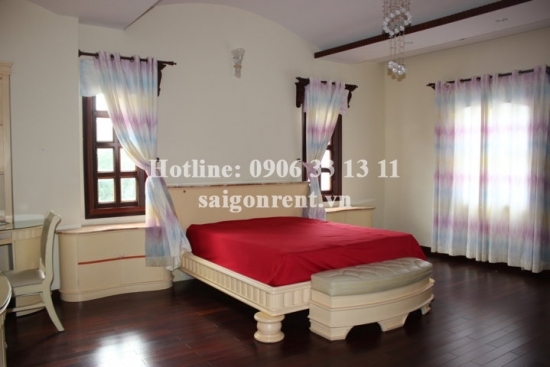 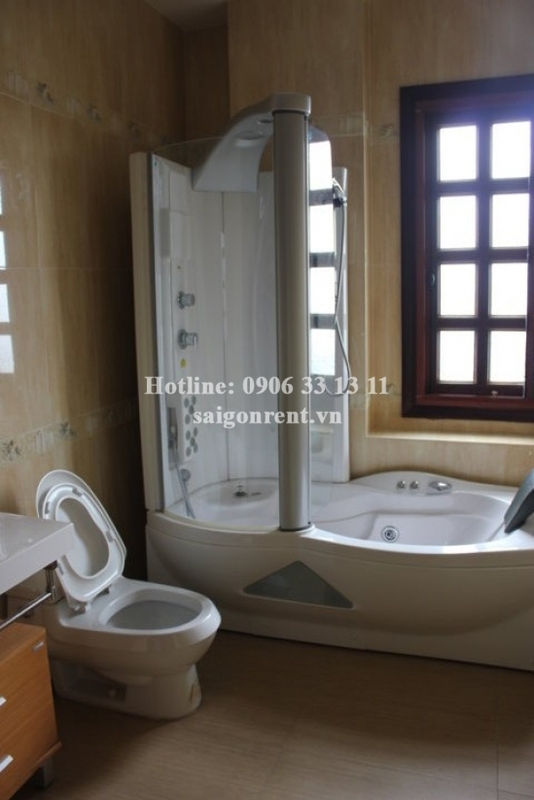 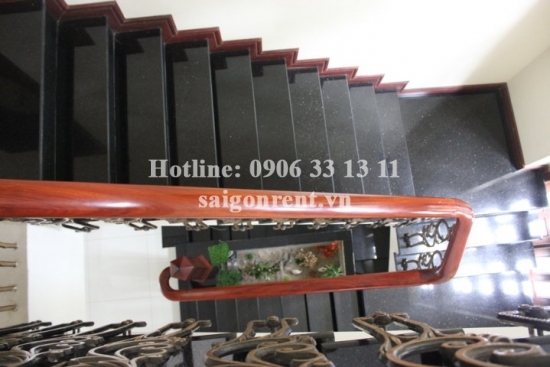 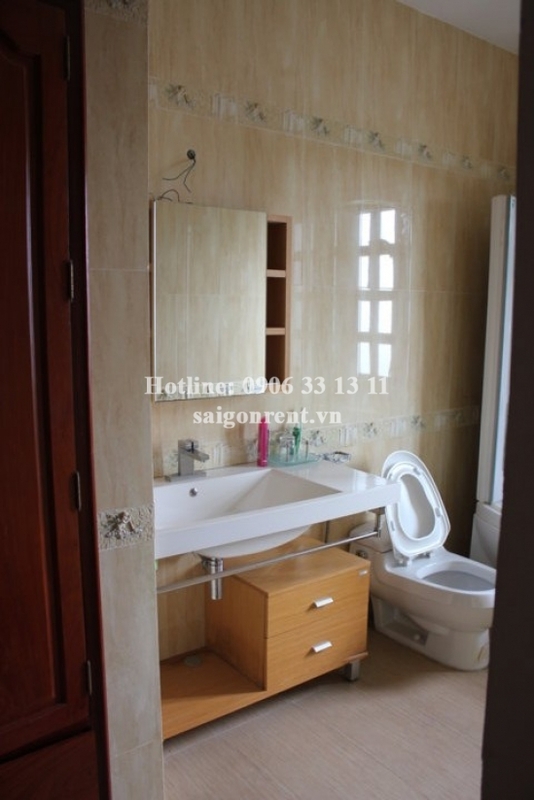 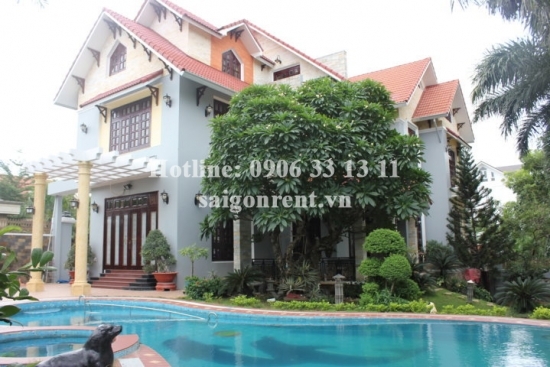 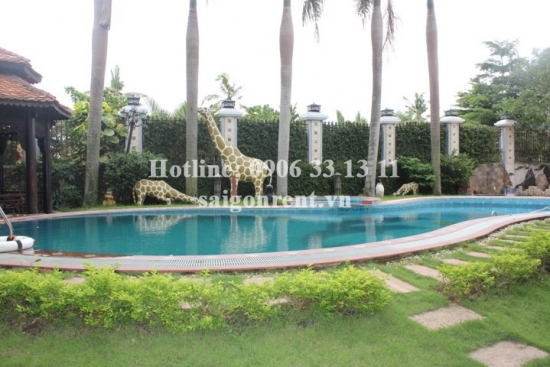 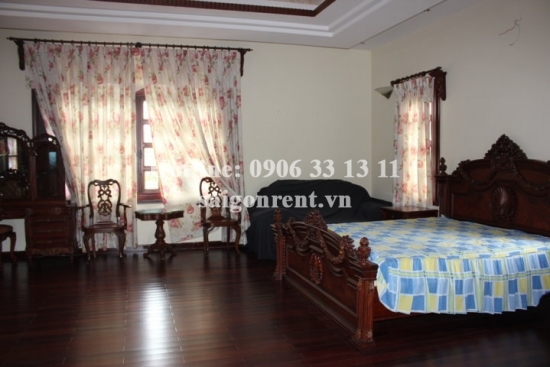 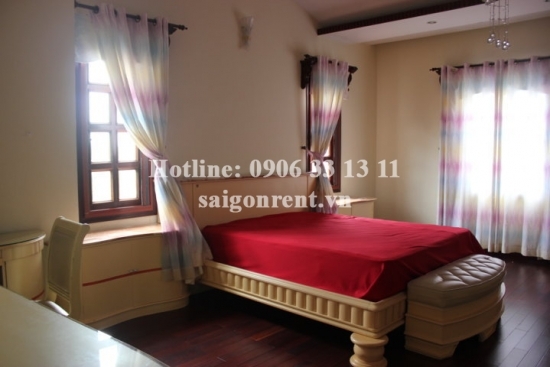 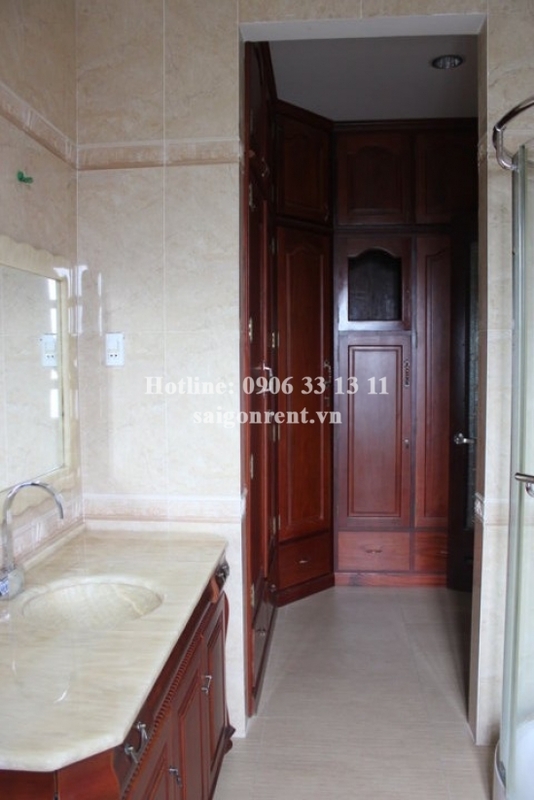 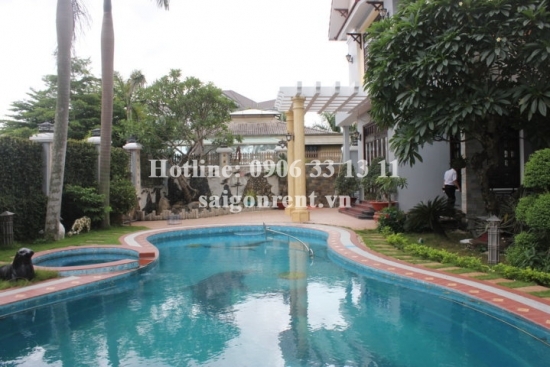 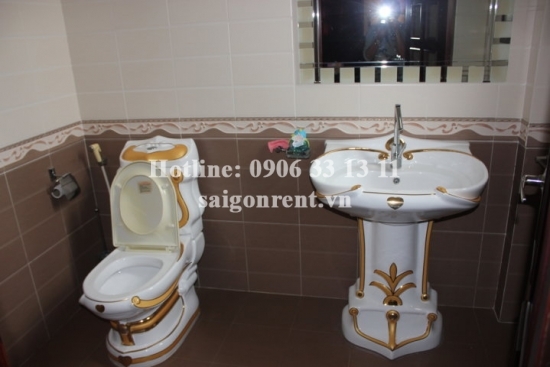 Villa for rent in Nguyen Van Huong street, Thao Dien ward, District 2. 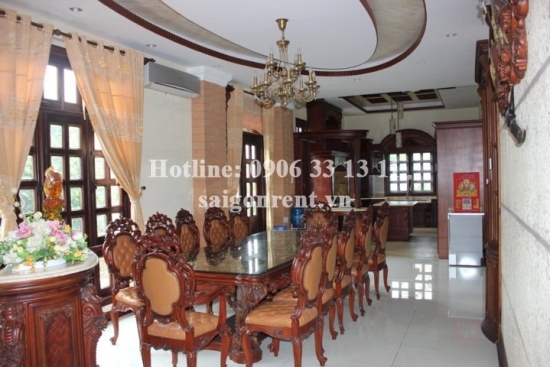 Quiet place and security, land size: 700 s.q.m, 4bedrooms, 5bathrooms. 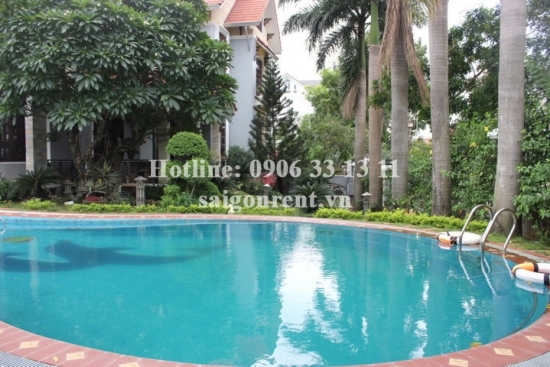 Fully furnished, garage, lovely garden and swimming pool, all have private balcony and ensuite bathroom with toilet, shower, tub, jacuzzi, sauna. 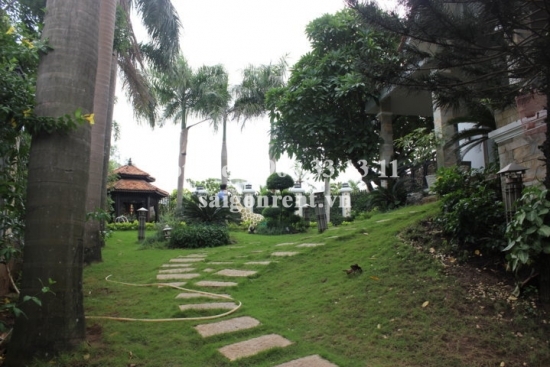 Suitable for those who want to enjoy open space. 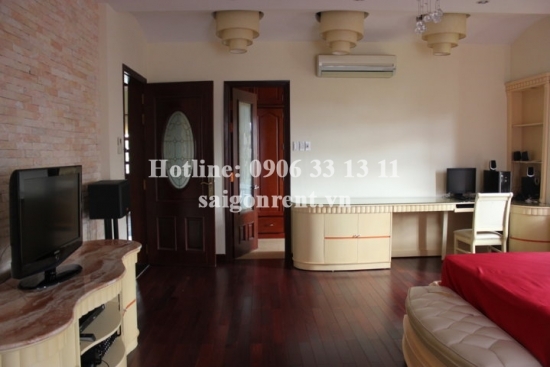 Close to An Phu supermarket and BIS school. 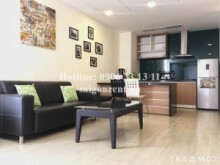 15 mins drive to Center District 1.